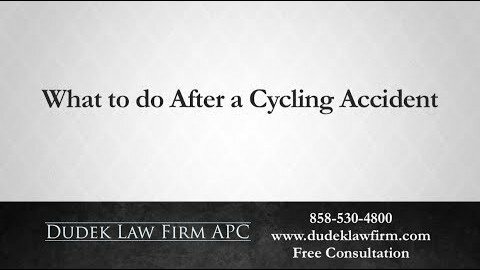 Have Cyclist, Motorcyclist and Pedestrian Deaths Increased? Pedestrian deaths increased by 9.5 percent from 2014 to 2015. According to NHTSA’s findings, 5376 pedestrians died from collisions with motor vehicles during 2015. This is the highest number of recorded pedestrian deaths since 1996. 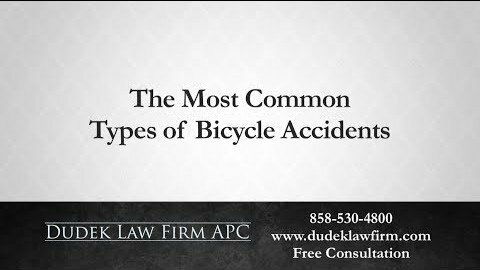 Bicyclist fatalities increased by more than 12 percent from 2014 to 2015. 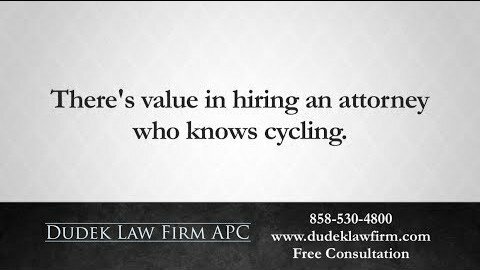 NHTSA statistics show that 818 cyclists died during 2015. This is the highest number of bicycle deaths since 1995. 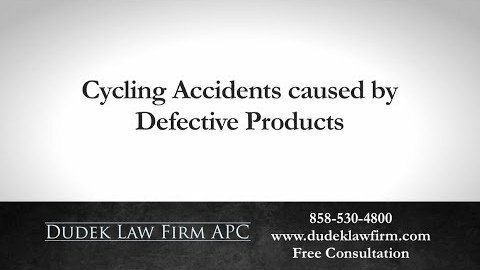 Fatal motorcycle accidents increased by 8.3 percent between 2014 and 2015. More than 4,970 motorcyclists died in accidents during this period. NHTSA found several reasons why traffic fatalities increased between 2014 and 2015. 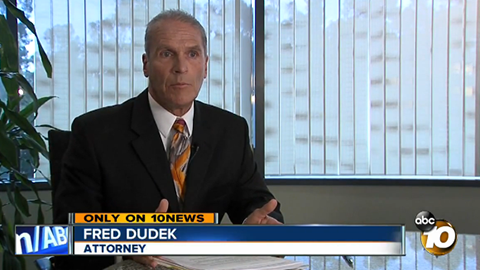 Fatal distracted driving accidents increased by 8.8 percent. 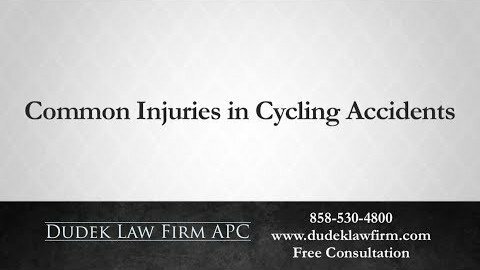 This factor accounts for deaths involving passenger vehicles, pedestrians, bicycles, motorcycles and commercial vehicles. Alcohol impairment was also responsible for an increase in the number of deaths. 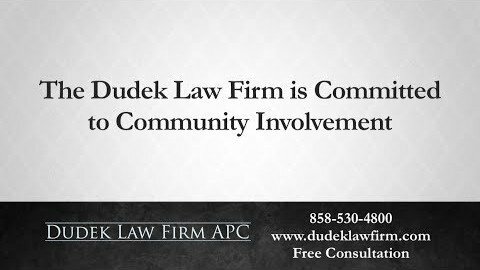 According to NHTSA, alcohol-impaired driving fatalities increased by 3.2 percent from 2014 to 2015. In addition to alcohol use, speeding-related car accidents increased by 3 percent during this period. NHTSA’s findings mirror a recent study released by the Governors Highway Safety Association (GHSA). 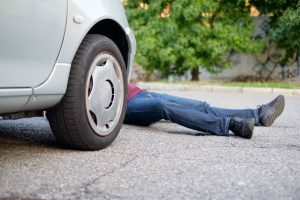 According to the study, distraction and impairment by drugs or alcohol may be responsible for an increase in pedestrian and cyclist deaths. We recently published a blog that went into depth on this study. Can ‘Vulnerable Road Users’ Receive Compensation for Accidents? 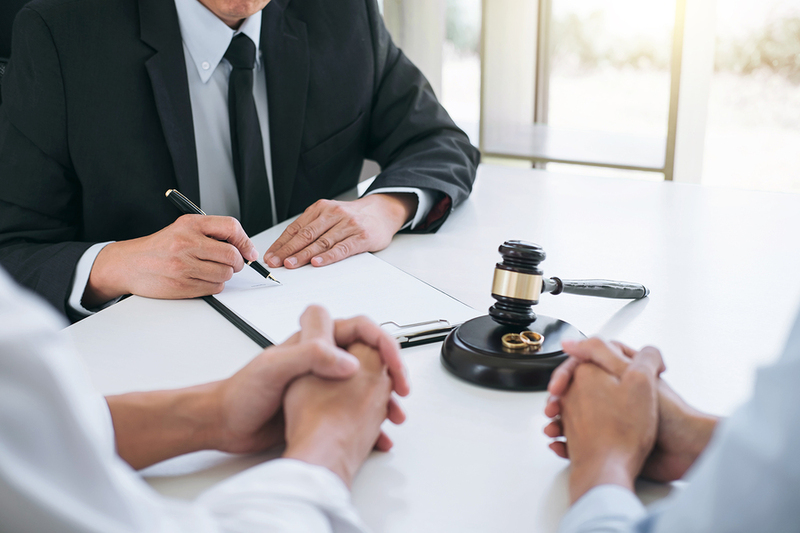 You should speak to an attorney if you or a loved one suffered injuries in any type of accident. 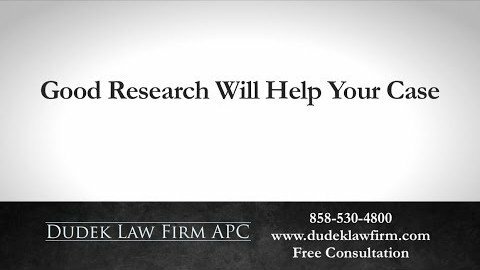 The same is true if you lost a loved one to a motor vehicle crash. 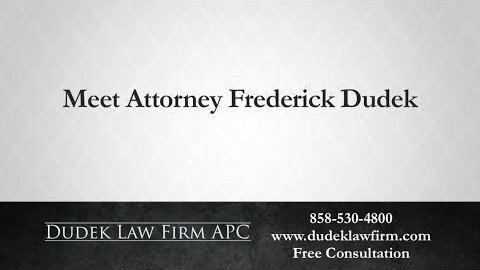 San Diego personal injury lawyer Frederick M. Dudek can help you determine whether it would be possible to seek compensation. 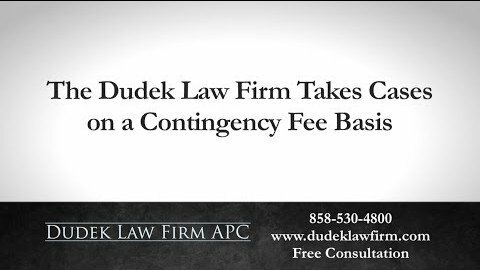 You can reach Dudek Law Firm, APC by calling (858) 530-4800 or by using our online case review form.